The one which is appropriate for you depends on the country of your passport. 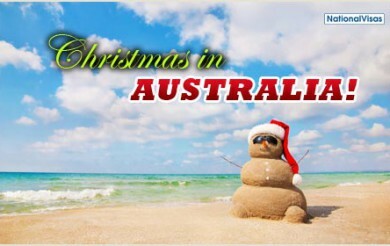 This article explains the information for the Working Holiday (Subclass 417) Visa. What is the Working Holiday Visa? The Australian government has agreements with a number of countries that allows young people to obtain a visa which allows them to spend 12 months living, working and having a holiday in Australia. 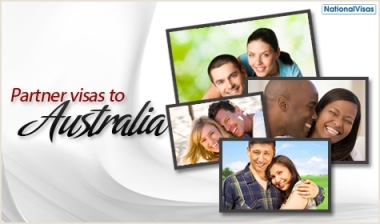 This visa is a great way for young people to experience Australia on a budget. In some cases, you could be eligible for a second year on your visa if you complete three months of “specified work” in “regional Australia” during your first working holiday visa. If you have one of these passports and are aged between 18 and 30 (inclusive), you may be eligible for the Working Holiday Visa (417). 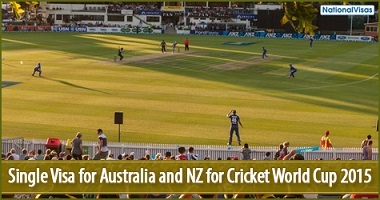 You can check your eligibility for the 417 Visa here. For USA passport holders, you are actually eligible for the Work and Holiday (462) Visa, but because you can apply online, the process for you is almost the same as for the Working Holiday 417. You can get started here. What if I don’t have one of the listed passports? You may be eligible for a Work and Holiday (462) Visa instead. You can read more about the Work and Holiday (462) Visa here. USA passport holders must have completed high school. Yes. Our services can guide you quickly and easily through the process. Getting started is really simple. 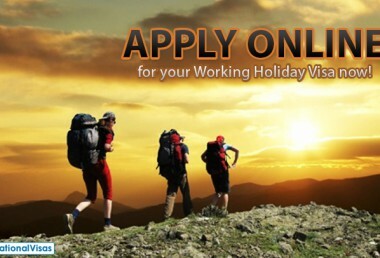 You could get the process started immediately by taking an online assessment for the Working Holiday Visa here. If you would like to watch a short YouTube demonstration about how to get started, you could do so here. I look forward to being able to help you with your visa situation in the future. Finding reliable, professional visa help can be very challenging. 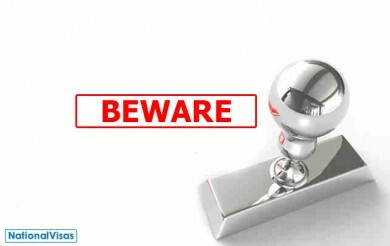 If you have found this article helpful, please take a moment to share it using the icon visible on the left-hand side of this page. John Bell has been involved in the immigration industry since 2000 and has practiced in Australia as an Australian Registered Migration Agent since 2003. John also worked in the UK as a UK immigration adviser between 2000 and 2002.